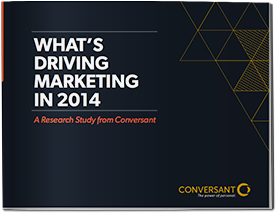 Get ahead of the curve by downloading this major marketing study now. © 2015 Conversant LLC. All rights reserved.